Rubio Long Snapping traveled to the Midwest on December 9th, 2018 for their fall camp. Rubio Long Snapping will be traveling around the country this fall with stops in NC, NJ, WA, CA, TX, GA, AZ, IL with everything leading into the biggest and best Long Snapping event in the world, VEGAS XXXIII in January! 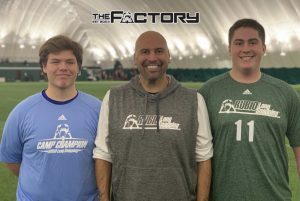 Long Snappers from OH, LA, IA, MO, CA, IN, KY, WI, NC all traveled to this camp to get the best instruction and exposure in the world of Long Snapping. The camp was a great time had by all with an excellent group of Long Snappers and parents. The champion of the camp was Zach Scheffler! Zach got hot at the right time and rode the heat into the champions circle. 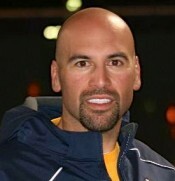 Strong bodied Long Snapper with good power and solid starting form. Handles pressure well and was very accurate all day long! The overall speed champion was Thomas Petersen. He is a large Long Snapper with great power that was absolutely ripping the ball back to the punter. 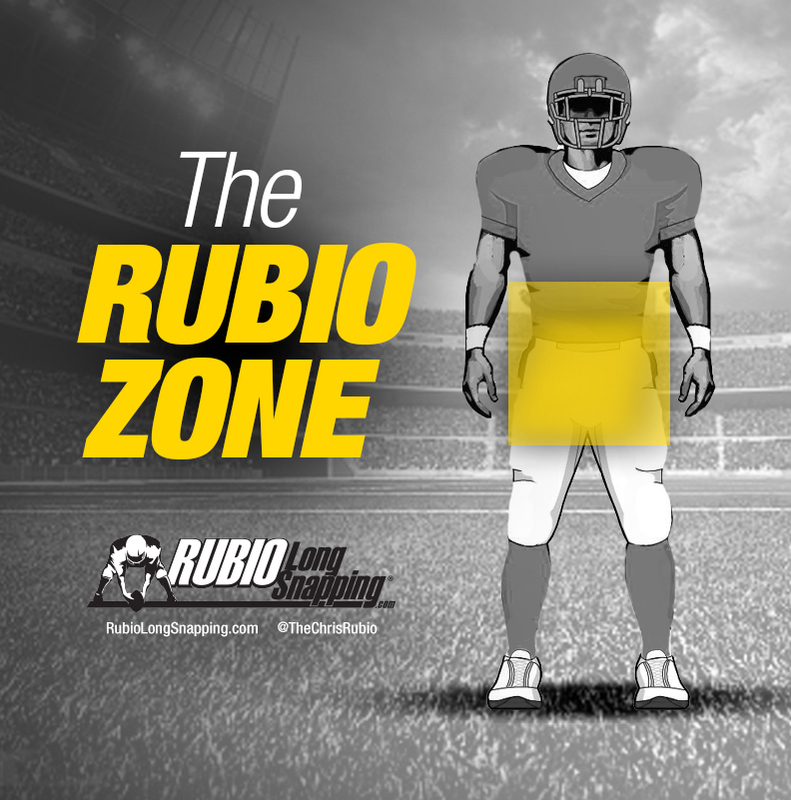 Snaps were consistently sub .75 and all in the Rubio Zone. Large enough player to play two spots in college! The finals round matchups were Zach Scheffler, Andrew Gorman, Byron Floyd, Caden Bolz, WIll Halkyard, and Ben Wheless. You can see the full finals video below…. As you know, at every Rubio Long Snapping camp, the Long Snappers are tested to receive an RSI score. This is the most accurate and fair way to test a Long Snapper. 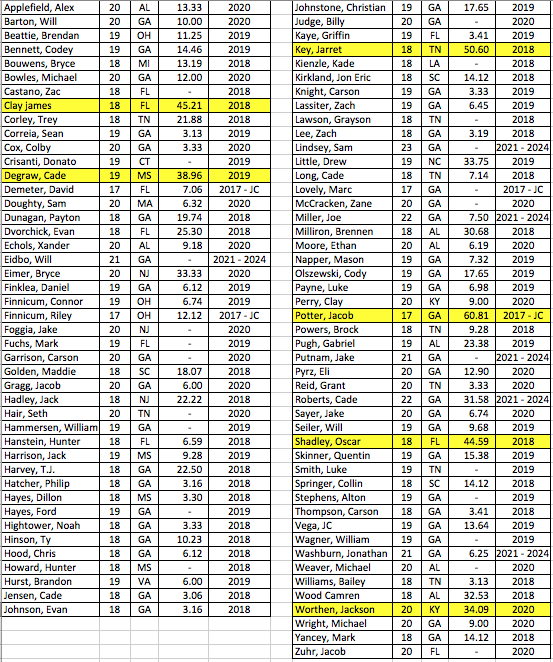 Here are the RSI Scores from the Midwest Camp…..